The drive towards death, self-destruction and the return to the inorganic. 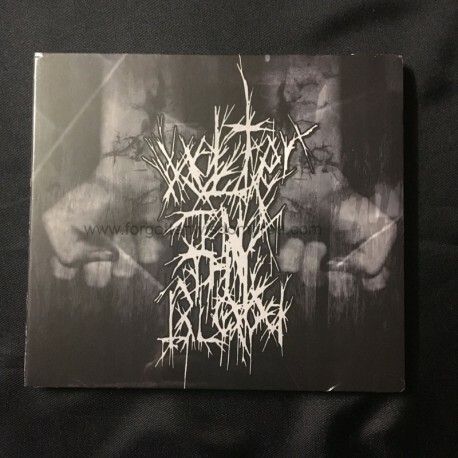 Welter In Thy Blood is a three piece Black Doom band from Los Angeles, California emerging in 2006 with the intent of supplying a soundtrack for human extinction. The elegies speak of their virulent hate of human existence and the lauding of death and solitude. Revealed through a staggering funeral cadence and guttural ululations is a feeling of absolute torment and despondency. Like a putrid mass for an unholy God. Welter In Thy Blood musically coalesced self mutilation and misanthropy with the urge for all human extinction. Kill yourself and those you love.